Nicola Fulford, from Dawsons in Gorseinon, has been assessed as their company’s Relocation Agent Specialist. The 2018 assessment was awarded by Relocation Agent Network (RAN) following completion of its training programme and is achieved by individuals who continue to provide good quality service to relocating families moving either from or to the Gorseinon area. Nicola first qualified as a Relocation Agent Specialist in June, 2017 by completing Relocation Agent Network’s a comprehensive online training programme, The Importance of Service. 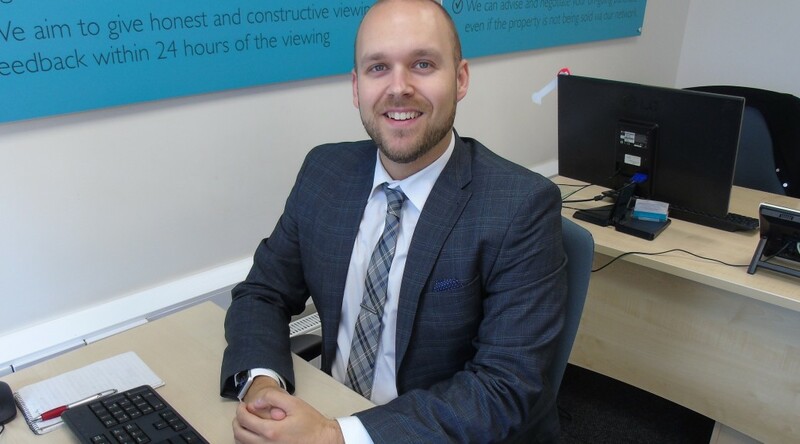 A national network of leading estate agents (of which Dawsons is a member), RAN introduced the training programme to ensure each of their members provides the very highest customer service to those relocating around the UK. By working with fellow members across England, Scotland and Wales, RAN members provide an exclusive relocation referral service to customers. For those relocating to Gorseinon, Dawsons guides their customers through the daunting task of moving to an unfamiliar location. This includes local area information on schools and amenities, popular neighbourhoods and (of course) finding the right property for them. As a Relocation Agent Specialist, June ensures that this process is made even smoother. 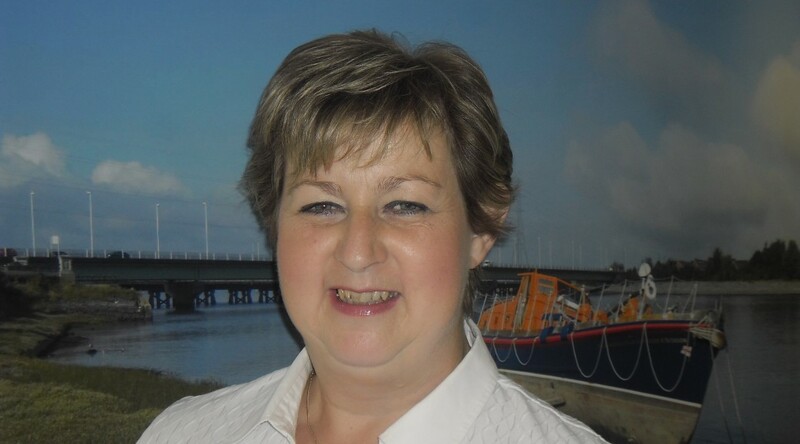 June Williams, from Dawsons branch in Gorseinon, has been assessed as their company’s Relocation Agent Specialist. June first qualified as a Relocation Agent Specialist in May 2016 by completing Relocation Agent Network’s a comprehensive online training programme, The Importance of Service. Dawsons estate agent has donated 27 high vis jackets to Tre Uchaf School in Loughor. 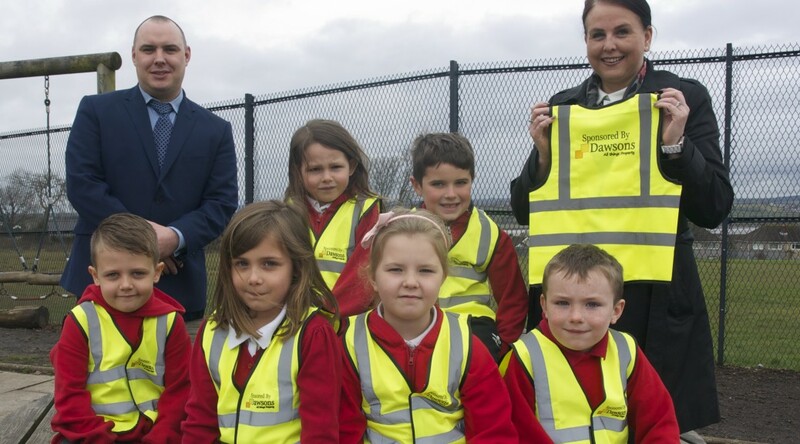 Head Teacher Christine Hewitt said the school were delighted with the contribution of the high vis jackets from Dawsons’ branch in Gorseinon. “The high vis jackets are a very welcome gift from Dawsons. They will be used regularly by our younger classes while out and about in the community and on school trips and they will help ensure that the children are seen and safe,” she said. Dawsons’ staff in Gorseinon Amanda Bamford, Sales Negotiator, and Simon McLaren, Senior Sales Negotiator, went to the school in person to present the jackets to Mrs Hewitt and the children. “We were delighted to be able to go to the school and present the infants with these high vis jackets. It is very important for the children to be as safe as possible when they go on school visits,” said Amanda. 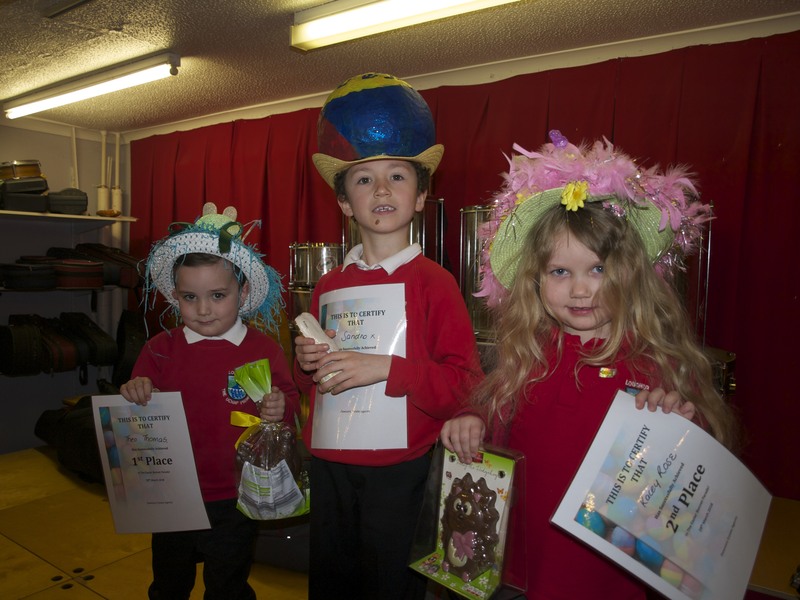 While they were at the school Simon and Amanda also judged the Infants’ Easter Bonnet Parade and the Juniors’ Easter Decorate an Egg Competition (see pictures below). MAIN CAPTION: Pupils modelling their high vis jackets. Front row: Cole Morgan, Molly Pompa, Lily Puddefoot, and Jackson Beavers. 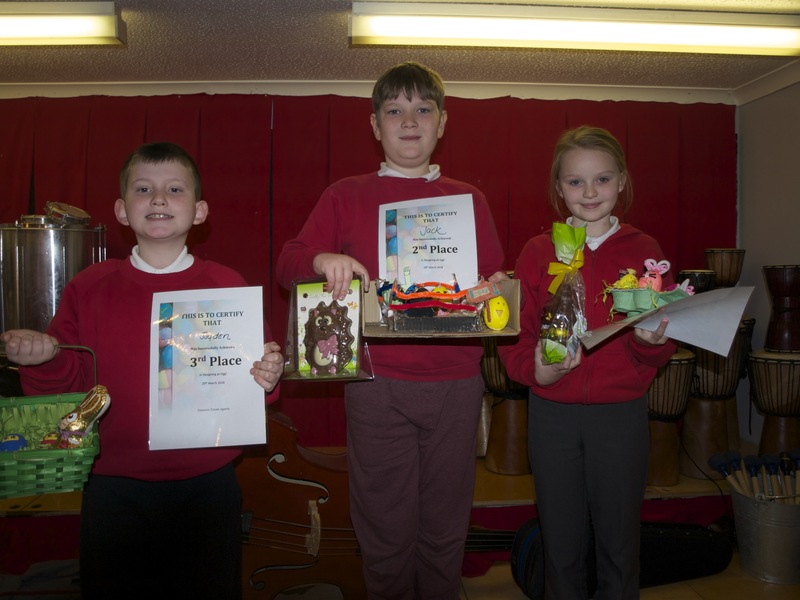 Back row: Maisie Harris and Olly Thomas, with Simon McClaren and Amanda Bamford. 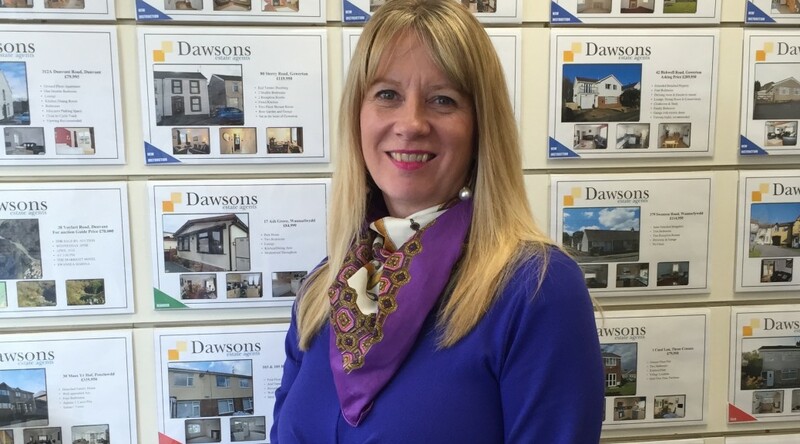 Helen Whitter-Jones of Dawsons’ branch in Sketty has been assessed as their company’s Relocation Agent Specialist. The 2018 assessment was awarded by Relocation Agent Network (RAN) following completion of its training programme and is achieved by individuals who continue to provide good quality service to relocating families moving either from or to the Sketty area. 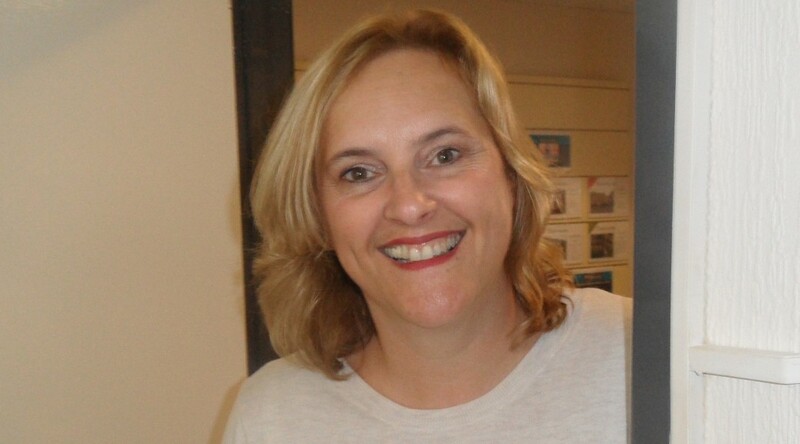 Helen first qualified as a Relocation Agent Specialist in March 2016 by completing RAN’s comprehensive online training programme, The Importance of Service. A national network of leading estate agents (of which Dawsons is a member), Relocation Agent Network introduced the training programme to ensure each of their members provides the very highest customer service to those relocating around the UK. Dawsons’ Senior Partner Chris Hope said: “Having a Relocation Agent Specialist in the team offers our relocating customers the added assurance that they’ll be working with someone who understands the relocation process, someone who can offer help and guidance along the way. By working with fellow members across England, Scotland and Wales, Relocation Agent Network members provide an exclusive relocation referral service to customers. For those relocating to Sketty, Dawsons guides their customers through the daunting task of moving to an unfamiliar location. This includes local area information on schools and amenities, popular neighbourhoods and (of course) finding the right property for them. As a Relocation Agent Specialist, ensures that this process is made even smoother.